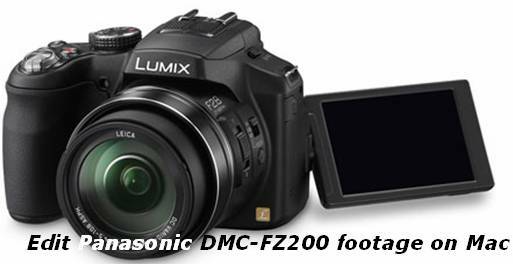 To solve the above question, you need to transcode Panasonic DMC-FZ200 AVCHD videos to FCP X preferred Apple ProRes 422. Also, if you attempt to edit Panasonic DMC-FZ200 MTS shootings in iMovie/FCE or Avid Media Composer in an easy way, you are recommended converting MTS clips to AIC for iMovie/FCE, and to DNxHD for Avid Media Composer. The following content will show you the workflows. 1. Run Panasonic AVCHD Converter for Mac as an MTS to FCP converter, then click “Add video” button to load your DMC-FZ200 MTS footage. 2. 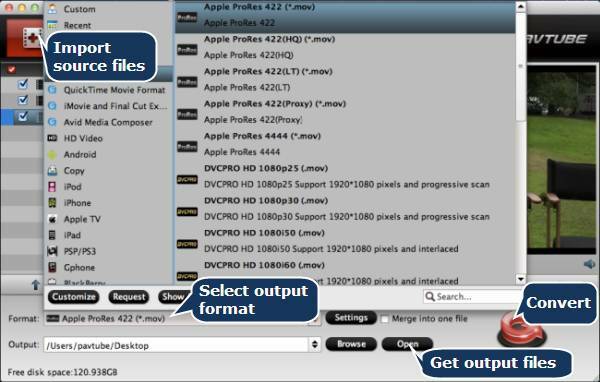 Click format menu to choose “Apple ProRes 422 (*.mov)” as target format from “Final Cut Pro” option. 3. 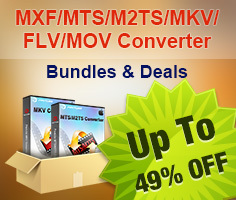 Click “Convert” button to start Panasonic DMC-FZ200 MTS to Apple ProRes 422 conversion. 1. Run Panasonic AVCHD Converter for Mac as an MTS to AIC converter, then click “Add video” button to load your DMC-FZ200 MTS footage. 2. 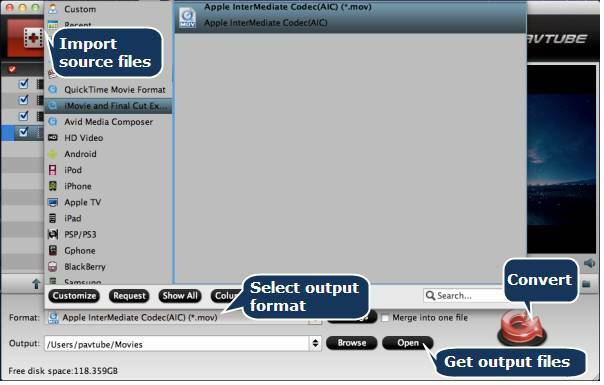 Click format menu to choose “Apple InterMediate Codec (AIC) (*.mov)” as target format from “iMovie and Final Cut Express” option. 3. Click “Convert” button to start Panasonic DMC-FZ200 MTS to AIC conversion. 4. Click “Open” button to get the generated AIC MOV files for editing with iMovie or FCE. 1. Run Panasonic AVCHD Converter for Mac as an MTS to Avid converter, then click “Add video” button to load your DMC-FZ200 MTS shootings. 2. 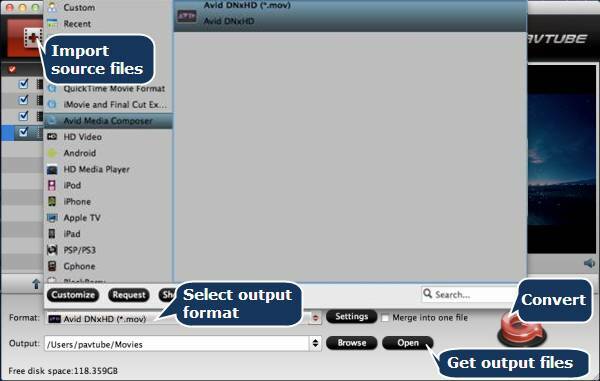 Click format menu to choose “Avid DNxHD (*.mov)” as target format from “Avid Media Composer” option. 3. Click “Convert” button to start Panasonic DMC-FZ200 MTS to DNxHD conversion. 4. Click “Open” button to get the generated DNxHD MOV files for using in Avid MC.